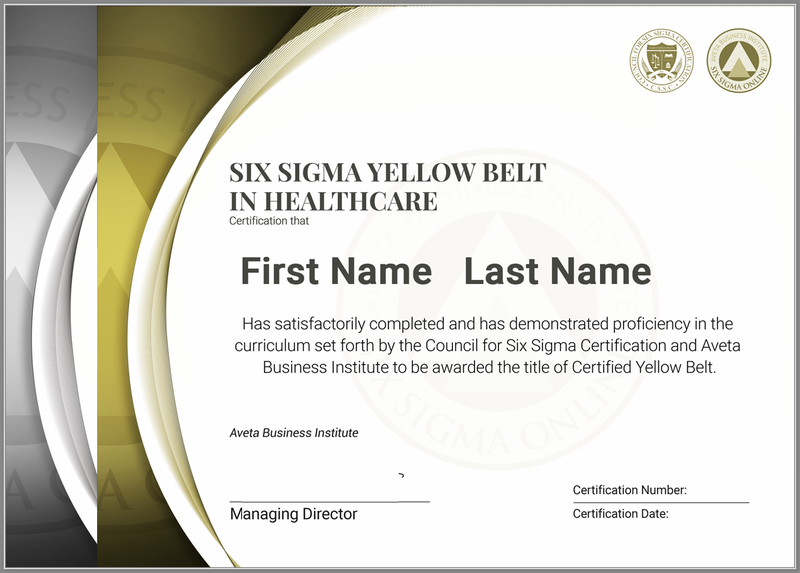 What is Six Sigma Yellow Belt Certification in Healthcare? During your Six Sigma Yellow Belt Training and Certification in Healthcare experience, our “second to none” Service Specialists are on hand to ensure that your online Six Sigma Yellow Belt Training in Healthcare experience with us is exceptional. 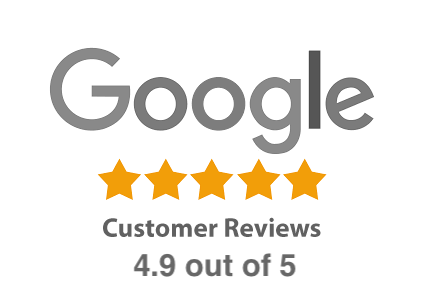 Whether we are ensuring that your account is accessible to you at all times or you simply have a question in regards to your Six Sigma Yellow Belt Certification in Healthcare, rest assured that our Customer Care Team will enable you to get the most out of your online experience. 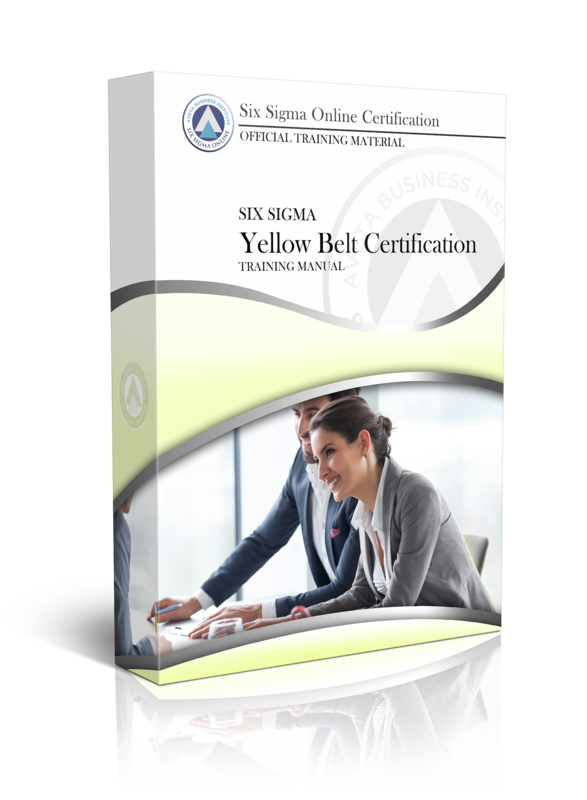 A Six Sigma Yellow Belt is ideal for professionals who want to act in a supportive role in Six Sigma projects within an organization and/or those who only require a yellow belt for their occupation. Our Six Sigma Yellow Belt training program includes certification for both white and yellow belts, and will include an overview of Six Sigma concepts and performance methods. The Yellow Belt gathers data, participates in problem-solving exercises and adds their personal experiences to the exploration process. Not only do Yellow Belts gain the skills necessary to identify, monitor and control profit-eating practices in their own processes, but they are also prepared to feed that information to Black Belts and Green Belts working on larger system projects. There are no prerequisites for our Six Sigma Yellow Belt Certification Program. 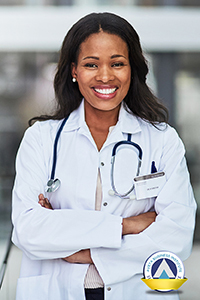 Individuals must successfully complete each of the 11 self-paced Certification Exams with a minimum minimum score of 70% on each individual exam. Each exam is approximately 10-15 questions. After multiple exams are successfully passed (by scoring a minimum of 70% on each exam), a new level of Six Sigma Certification is awarded. As illustrated above, the Six Sigma Yellow Belt Certification exam consists of 11 separate chapter exams (between 10-15 questions each). A Yellow Belt typically has a basic knowledge of Six Sigma, but does not lead projects on their own. They are often responsible for the development of process maps to support Six Sigma implementation. A Yellow Belt participates as a core team member or subject matter expert (SME) on a project or projects. In addition, Yellow Belts may often be responsible for running smaller process improvement projects using the PDCA (Plan, Do, Check, Act) methodology. PDCA, often referred to as the Deming Wheel, enables Yellow Belts to identify processes that could benefit from improvement. These smaller Yellow Belt projects often get escalated to the Green Belt or Black Belt level where a DMAIC methodology is used to maximize cost savings using Statistical Process Control. Enroll now in the Yellow Belt Course to obtain our industry-low pricing. The Yellow Belt course includes the White Belt and Yellow Belt certifications. The enrollment fee covers all testing and your certification.